He had to come from behind on the back nine though after Li, who carded an astonishing four eagles in his third round, chipped in for birdie on the ninth hole to take a one stroke advantage. Both players then bogeyed the tenth, but while Johnson birdied the next two holes, Li’s challenge faltered with bogeys on the 13 th and 14 th before he pulled a shot back on the 15 th . 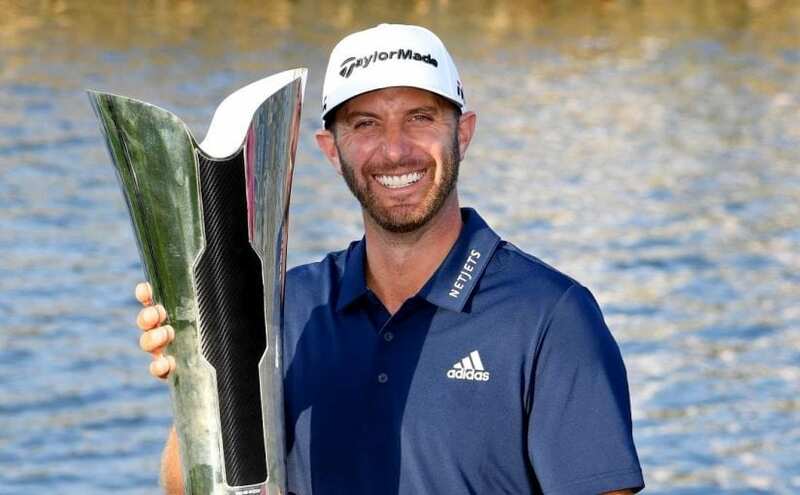 Johnson’s lead was back to just one shot when an errant tee shot led to a bogey on the par three 16 th , but the 2016 US Open Champion hit back with consecutive birdies on the 17 th and 18 th hole to seal his first victory in a regular European Tour event and sixth title overall. Tied for the lead. One round to go. Sergio Garcia has been disqualified from the third round of Saudi International powered by SBIA under rule 1.2a. Dustin Johnson demonstrated his class with a stunning nine under par second round of 61 to lead the inaugural Saudi International powered by SBIA by three shots at the halfway stage. “It was really good. Obviously you always have fun when you’re playing well, but I did a lot of the same things I did yesterday. The greens rolled a little bit better today. I felt like I paid a lot more attention to exactly what the putts were going to do and just tried to make sure I just trusted the line that I was playing and made some putts today. I drove it really well and gave myself a lot of opportunities. 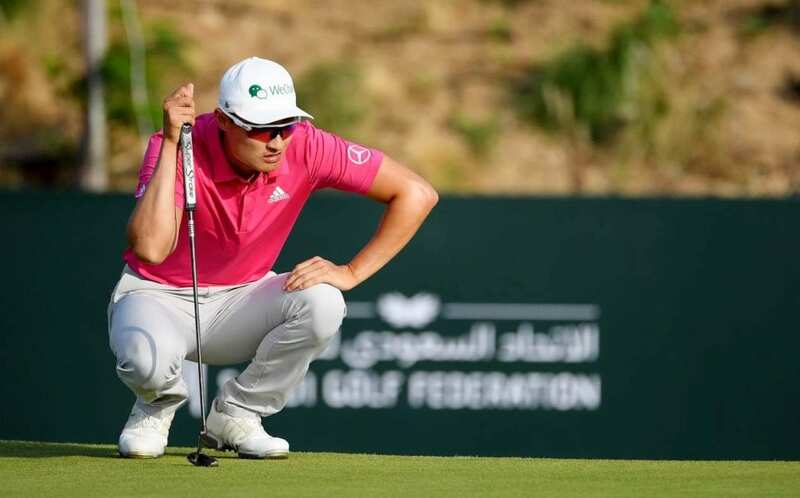 The American took full advantage of the benign morning conditions at Royal Greens Golf & Country Club to move to 11 under par for the tournament, ahead of China’s Haotong Li (65) and South Africa’s Zander Lombard (67) who share second place on eight under. “I am very pleased,” said Li. “I played quite solid out there. I’m disappointed with the fourth hole, which is a birdie hole but became a bogey, which is a two-shots there. But I think everything I did very well. Johnson signalled his intent by beginning his round with consecutive birdies after starting on the tenth tee and he added a further five birdies along with an eagle on the par five fourth hole, where he sank a 30ft putt from the fringe. The World Number Three was in imposing form as he put daylight between himself and the rest of the world class field, which includes last week’s Omega Dubai Desert Classic winner Bryson DeChambeau, who goes into the weekend seven shots back on four under par after his second consecutive round of 68. Reigning Masters Champion Patrick Reed, who was presented with Honorary Life Membership of the European Tour after his round, rallied on the back with three birdies in his final five holes to ensure he will also be in action at the weekend, but he will have to make up nine shots on his Ryder Cup teammate Johnson. World Number One Justin Rose will be absent for the final two rounds though following a round of 72 which left him on two over par, two shots adrift of the cut. 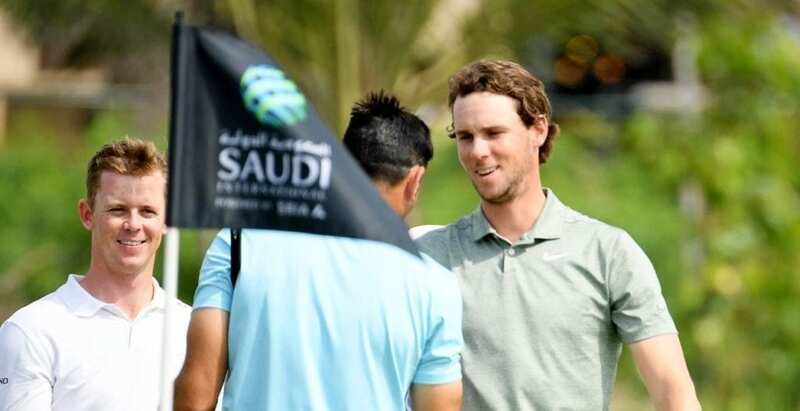 Thomas Pieters fired a seven under par round of 63 to open up a two shot lead from a group of six players after the first round of the Saudi International powered by SBIA. 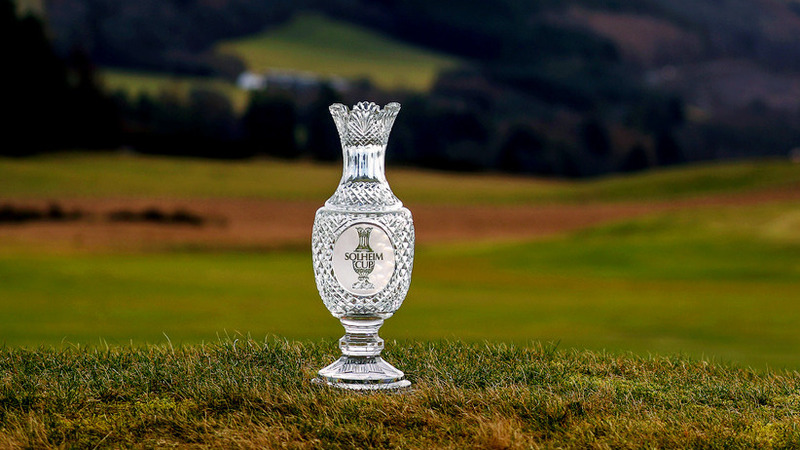 The three-time European Tour winner carded seven birdies and no bogeys at Royal Greens Golf & Country Club to pull clear of English duo Alfie Plant and Ross Fisher, South African pair Zander Lombard and Justin Harding, Italian Renato Paratore and Australian Jake McLeod. “I hit my wedges and short irons really close to the hole,” said Pieters. “I think I had maybe ten good chances for birdie and made seven of them. It’s a very good day on the greens, as well. Long putts, as well. It’s tricky because the greens are not that fast. I think I did everything pretty well today. Pieters’ last victory came in the 2016 Made in Denmark – a month before he made his Ryder Cup debut at Hazeltine – but the Belgian feels his game is moving in the right direction so far in 2019, following top 30 finishes in Abu Dhabi and Dubai this month. 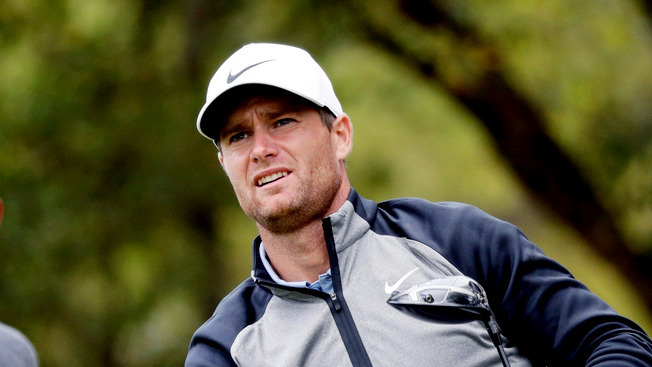 Plant, who is playing on a sponsor’s invite, had set the early pace after a superb run of seven birdies in eight holes to finish a front nine of 28 after starting on the tenth tee. But the former Walker Cup player dropped two shots in his final four holes to slip back to the group on five under par where he was joined by Lombard, who produced the finish of the day with four consecutive birdies to close his 65.